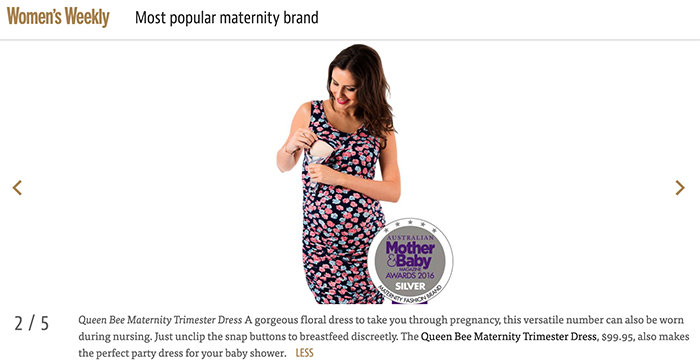 Now in its fifth year, the prestigious Mother & Baby awards highlight the best products in the baby and maternity industry. For a first time mum, it can become quite overwhelming choosing the right products and with the Mother & Baby rosette you know that it has the tick of approval from experts and other mums. 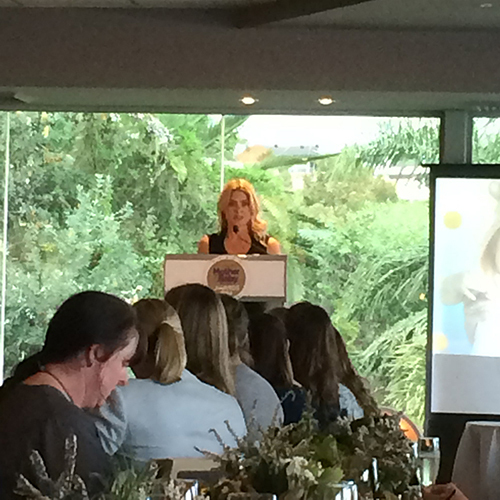 This years Mother & Baby Awards event was held at the Sydney rowing club at Abbotsford. 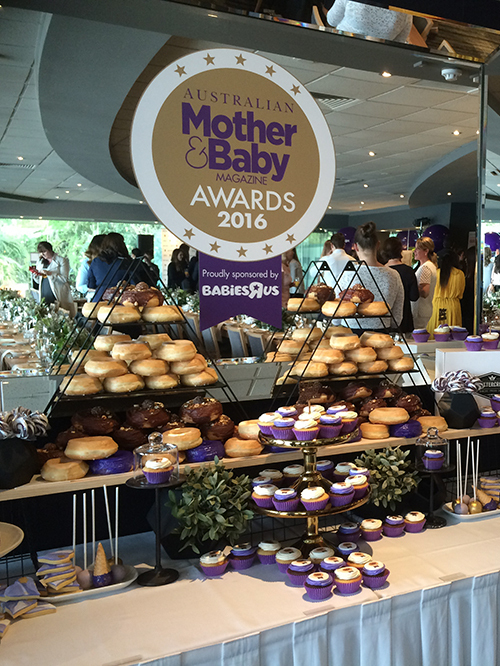 We were treated to a beautiful luncheon at The Smoking Goat venue from the generous Mother and Baby team. Hosted by the lovely Nathalie Bassingthwaite who presented our awards! 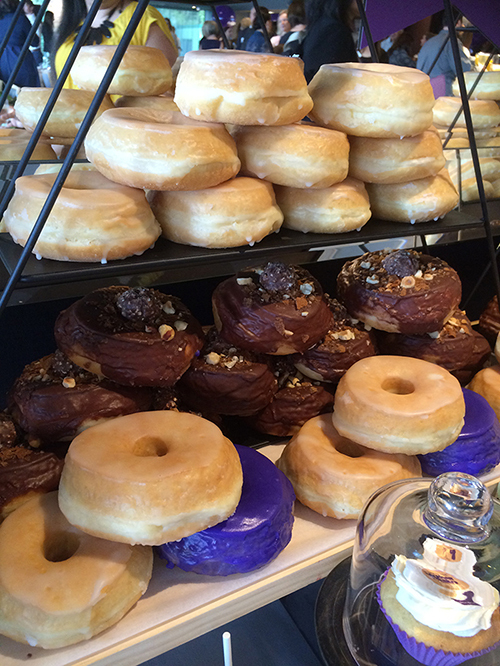 There were lots of treats on offer including purple-iced cronuts, chocolates and cupcakes. 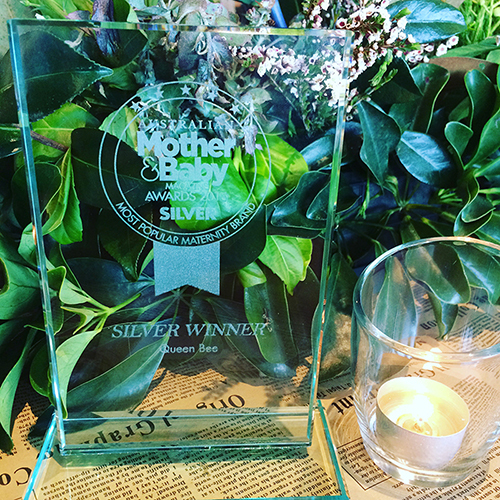 A big thanks to everyone who voted for Queen Bee for Best Maternity Fashion Brand for 2016, we are honoured to take silver place.